We are proud to announce the launch of our first mobile app for iOS. This initial version will provide members of our community with enhanced communication capabilities as it boosts the connection between freelancers and employers with an intuitive messaging functionality. Staying in touch has never been so easy! This highly anticipated launch follows our recent Android App and mobile web releases, further proof of our dedication to providing you with a mobile lifestyle! Stay in touch with freelancers and employers anywhere, anytime! Receive instant notifications with push notifications. See whether current contacts are online so users can chat in real time. 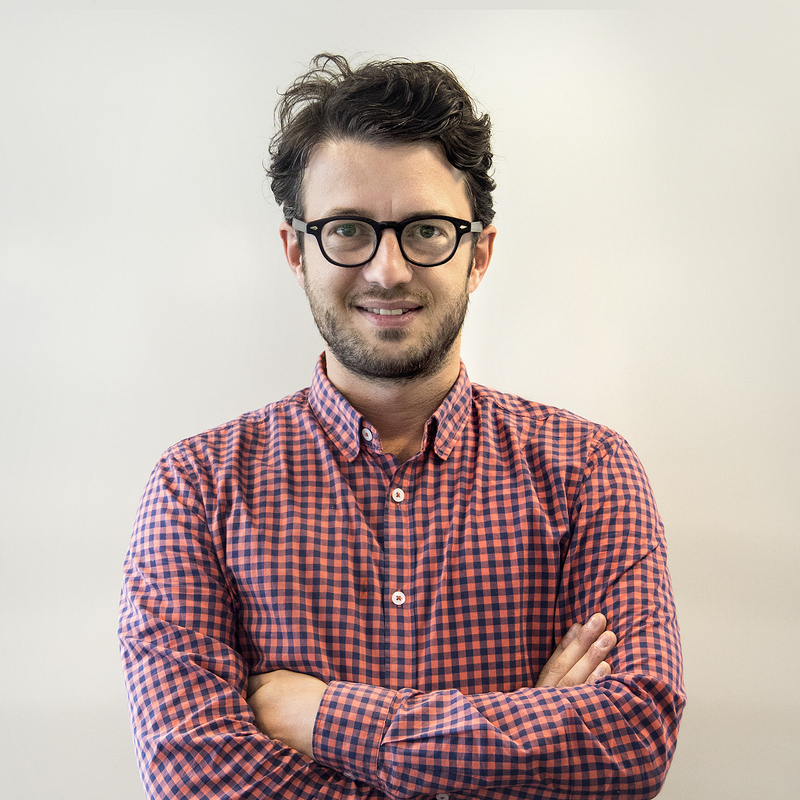 Award projects to bidding freelancers on the go, for employers. Accept job offers from employers wherever they are, for freelancers. Whilst we are proud of the hard work we’ve done so far, we are also excited about the app’s upcoming new features and functionality developments — set to hit the market in the coming weeks. So, stay tuned for announcements as updates unfold. 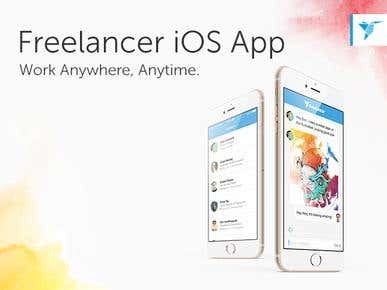 Download the Freelancer iOS App from the Apple App Store today and start working anywhere, anytime!